Dive into the New Year and into adventure with everyone’s favorite underwater explorers, the International EMMY-nominated Octonauts, and join them on their mission to “explore, rescue and protect!” Here Come the Octonauts is available for the FIRST time on DVD on this month from NCircle Entertainment—available at Walmart and many other retailers and grocery stores nationwide! Dive into adventure with your favorite underwater explorers the Octonauts! 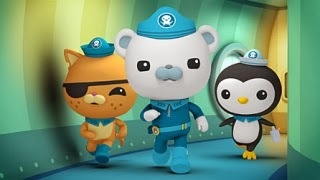 Join brave Captain Barnacles, daredevil ex-pirate Kwazii, and medic Peso Penguin, along with the other Octonauts as they explore the world's oceans. Rescue the creatures who live there and protect their habitats - above and below the waves! On this exciting DVD, Captain Barnacles tangles with a Colossal Squid who has his hooks in the Octopod, Peso babysits a bunch of penguin chicks stuck in a blizzard, Kwazii has a shocking encounter with an Electric Torpedo Ray...and much more! What an adorable show. My kids are a little older and we don't watch as much TV as we did when they were toddlers together but I know they would have been obsessed with this show. It is fun, educational and colorful teaching children and adults about marine life while the Octonauts explore the deep ocean in their fun, slide filled sea ship. My favorite episode on this DVD was the Crab and Urchin. 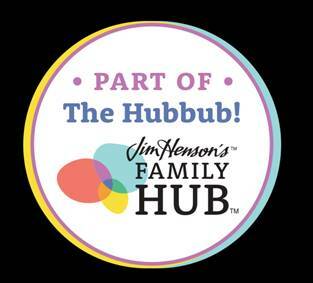 The urchin and crab are adorable as they work together in symbiosis ("where two creatures work together because they need each other for different reasons"). The Octonauts at first believe they have find a creature that is half sea urchin, half crab until Dr. Shellington explains to Captain Barnacles how the creatures benefit each other. The voices for the urchin and crab were hysterical, they argue because they don't appreciate each other and it is up to the Octonauts to stop the constant yelling and make them see why they need each other. This is an adorable CGI show and can be seen on Disney Junior. Check your cable listing for times. 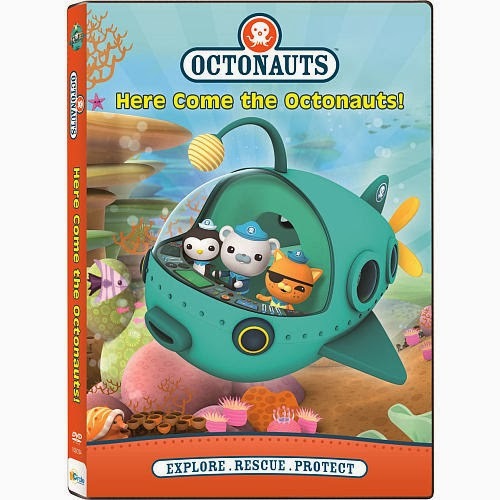 the Octonauts explore the world's oceans, rescue the creatures who live there, and protect their habitats - above and below the waves! 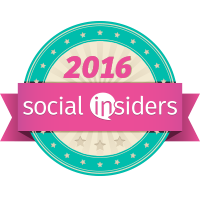 And you’ll find more Octonauts activities and more from NCircle Entertainment here. The Disney Junior show is a hit in my daughter's home. Her 4 year old loves everything Disney. The extras that the kids could color would be something she would like.